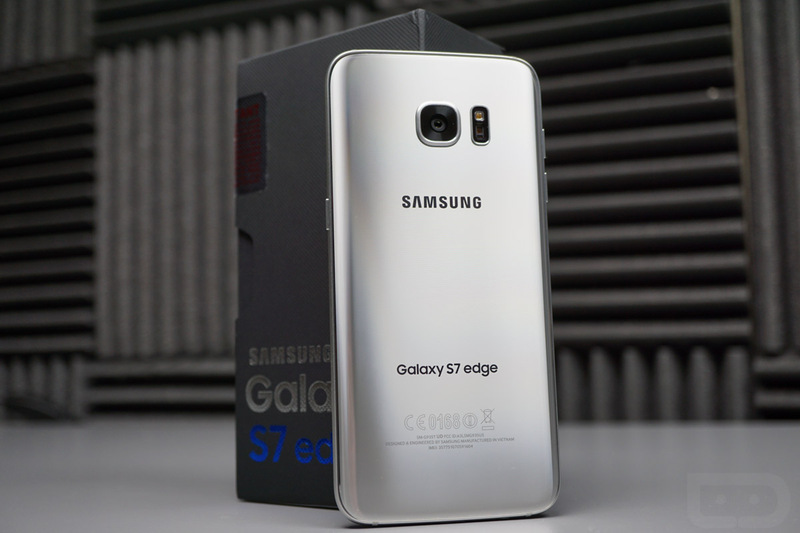 Apologies for the delay on this, but we have finally run through a Galaxy S7 Edge unboxing. I know, we should have done this a week ago. 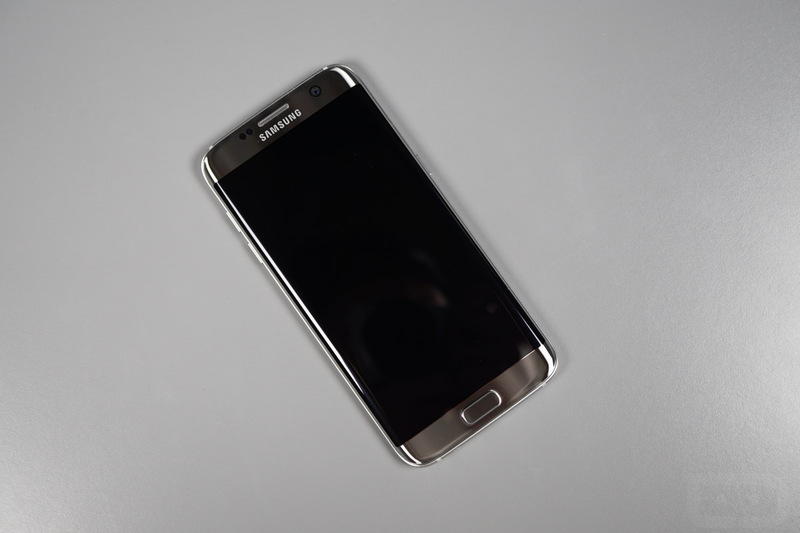 However, the regular S7 just needed some lovin’ for a while and now the S7 Edge will get the same. 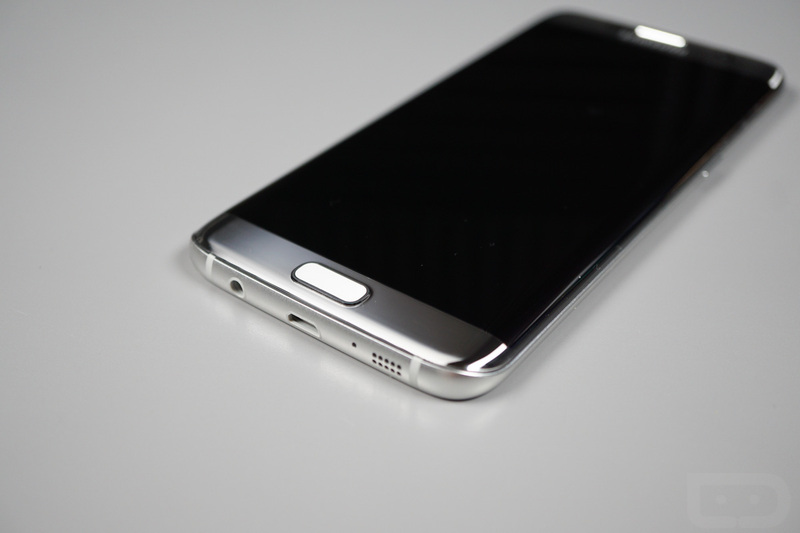 As you can tell from that top image, we have the T-1000 model of the Galaxy S7 Edge, which is officially known as Silver Titanium. It is, without a doubt, the sexiest phone I have ever laid eyes upon. Wow, Samsung, this is absolutely stunning. 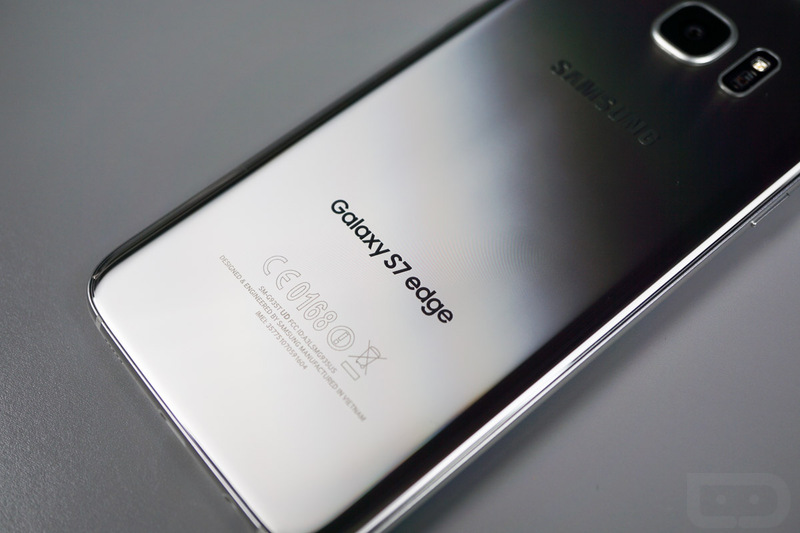 It’s like looking into a mobile phone shaped puddle of beautiful liquid metal. Man. I don’t need to run through specs, do I? You can find those here. 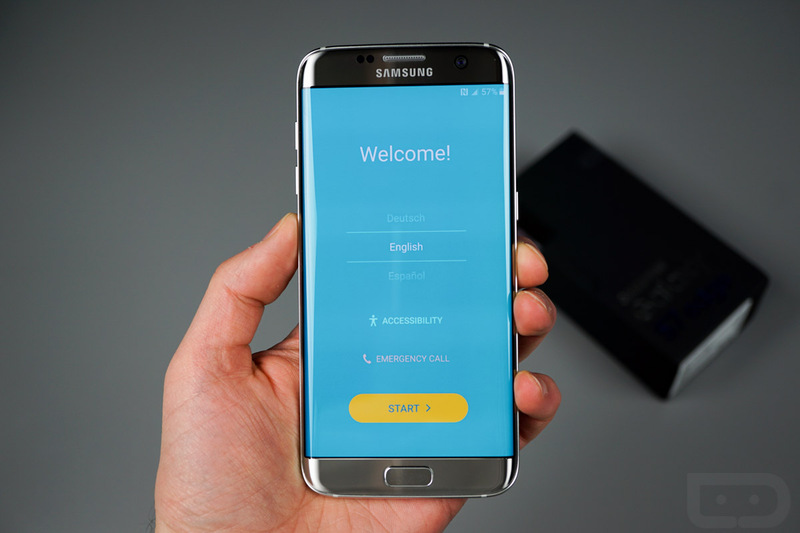 If you want, you can also compare this to our Galaxy S7 unboxing, then see what 10 things we think you should do upon setting up your S7, and then…ahh the hell with it. Just watch this video and get ready for a review.